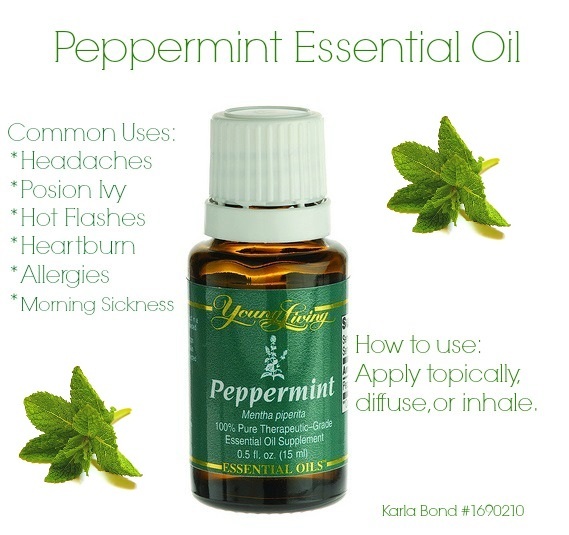 There are so many uses for this awesome oil then I had room for in the picture. Here are few more important uses. The list can go on and on. I have personally used this for stomach aches, headaches, and itching of my scalp. Worked on all three issues. I just need to dip myself in peppermint oil everyday since it’s relief for all. Mixed with other oils it can enhance the effects of the other oil. How cool is that? Young Living oils are therapeutic grade oils that can only be found online. They are of the highest quality and some are hard to come by. They can only sell so much at a time because they have to naturally wait for the plants to grow. Tansy Harvest at the Young Living Farm from Young Living on Vimeo. Ask me how you can get your Young Living Oils– It’s healthy living at your fingertips!! Friendships: Is It Okay They Come and Go?